Almost 6% of Australian people will experience Generalised Anxiety Disorder in their lifetime (Beyond Blue, 2014) making it one of the most common anxiety disorders. GAD occurs twice as much in the female population than in the male population (Roemer, Orsillo & Barlow, 2002). Many services are available that target treatment or management of anxiety symptoms. 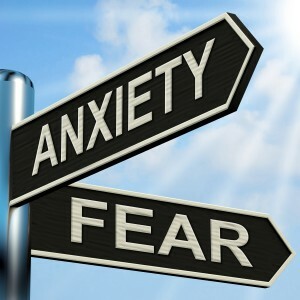 If you would like assistance in the treatment for anxiety or to find a psychologist in Perth, contact us today.